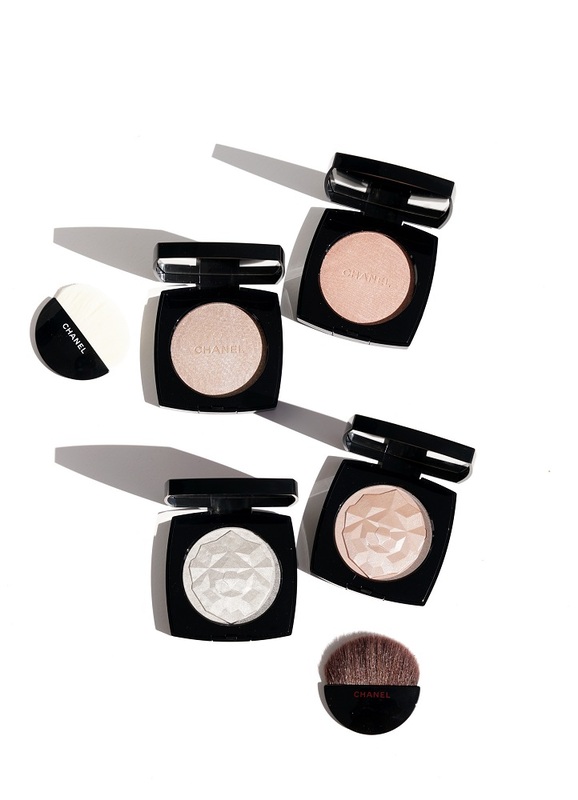 An illuminating face powder captures and reflects light to leave a sheer, radiant finish. In shimmering golden shades, with ivory, bronze and rose tints. 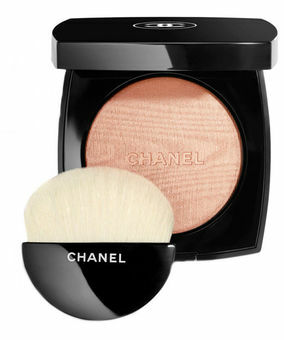 The handbag-friendly compact offers convenient touch-ups and includes a deluxe rush applicator. Dust over the center of the forehead, tops of the cheekbones, brow bone and Cupid’s bow. Or, apply all over for a subtle, luminous look.